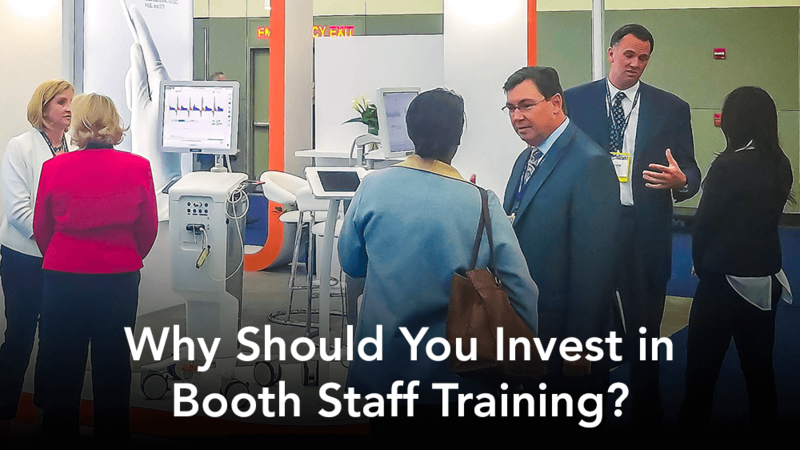 Why Should You Invest in Booth Staff Training? Why do we need booth staff training for our people? Your sales people may only work one trade show a year—maybe two. 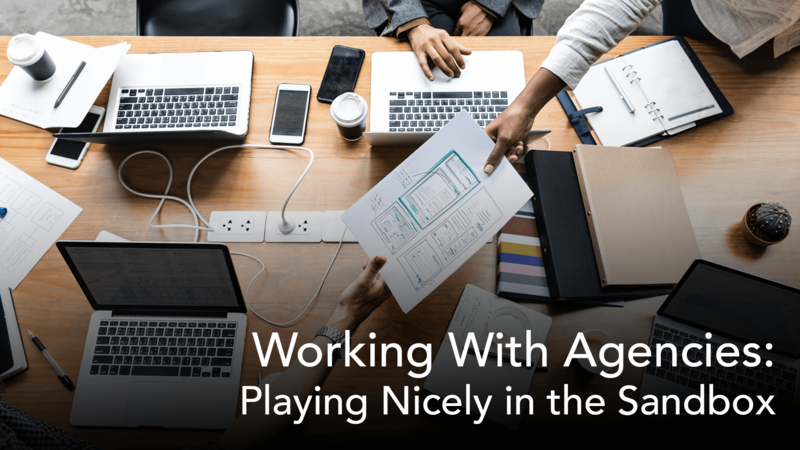 While their field sales skills may be excellent, they need to learn to adapt those skills to the trade show environment. What’s so different about trade show selling? For one thing, your salespeople are self-starters. They make appointments and call on prospects and customers. At trade shows, interactions with prospects and customers are totally random; you never know who will approach the exhibit—and they have to be prepared. First of all, they have to be prepared to weed out the serious visitors from the tire kickers, so they don’t waste their time. Second, they have to assess the situation—budget, the time frame for buying, and how—or if—we can best meet their needs. Or perhaps, the visitor is already working with someone in our company who is attending the trade show. Transitioning the visitor to that person presents a great opportunity to connect outside the realm of the every day. What else do they need to know? Trade shows are like theatrical productions. So much depends on perceptions and first impressions. Body language, for example, is important, just as it is on a stage. There are no good or bad behaviors—just what works and what doesn’t, what looks good to the “audience,” and what is a turn-off. Yeah, but some of our folks have been working trade shows for years—why train them now? True, we have a lot of veteran salespeople who have worked trade shows throughout their careers. Most of them winged it because they had no training like what I am proposing. Some are naturals, some not. Consistent behavior is the goal here. Plus trade shows have changed over the years: the buyers are more sophisticated and empowered. People today think twice about being out of the office for three days. Sure. Here are a few articles you might want to read that tell you the Center for Exhibition Industry Research (CEIR) has shown that 85% of an exhibit’s memorability comes from interaction with the staff. And if there is a successful interaction, the cost to close a lead from a trade show is less than the cost of closing a lead from the field. Any questions you can’t answer? We can help! 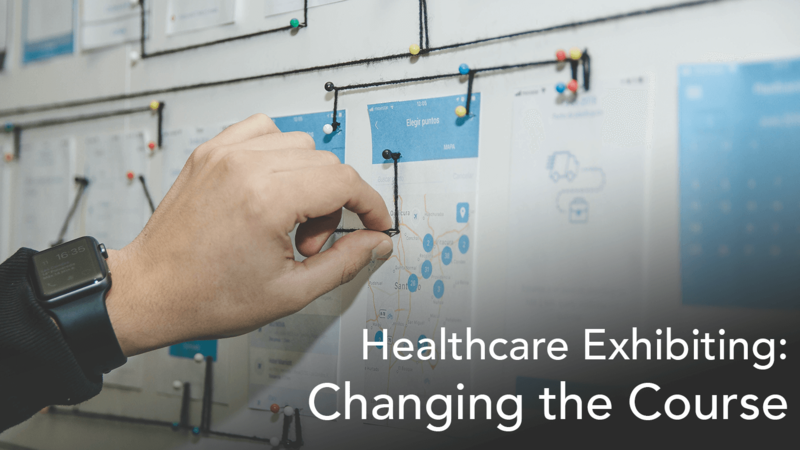 Whether you are a healthcare exhibitor or in another field, our The Future of Healthcare Exhibiting is Learning, 2017, will give you more statistics about the importance of a well-trained booth staff. Download it now. 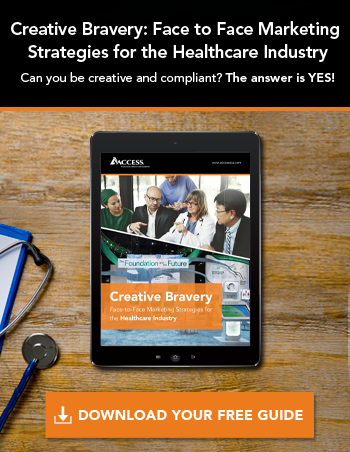 James Doucette’s strategy-first approach to bringing together the worlds of face-to-face and digital marketing helps his clients create and measure successful programs.